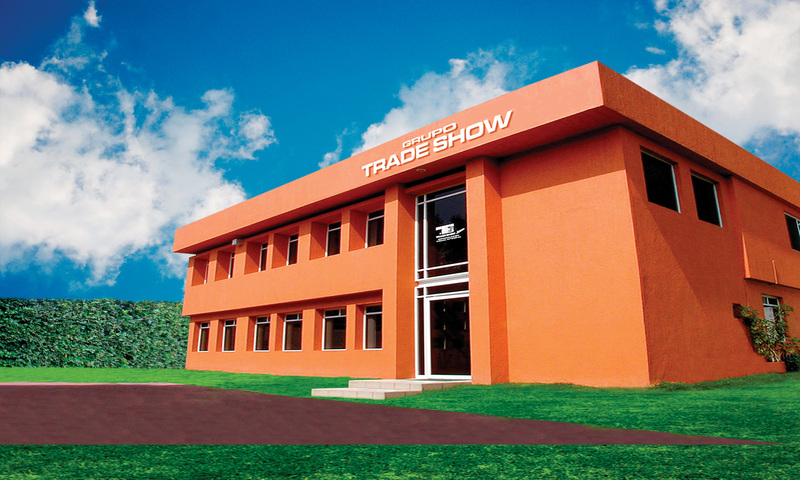 THE MOST IMPORTANT BUSINESS FORUM FOR THE HOTEL INDUSTRY IN MEXICO AND THE CARIBBEAN. ASSISTANCE: Over 7,500 qualified and high purchase power visitors. Food, drink, linens, household goods, equipment, illumination, crockery, glassware, furniture, technology, services and much more. Food, beverages, linens, household goods, equipment, illumination, crockery, glassware, furniture, technology, services, decoration, building industry, amenities, security. 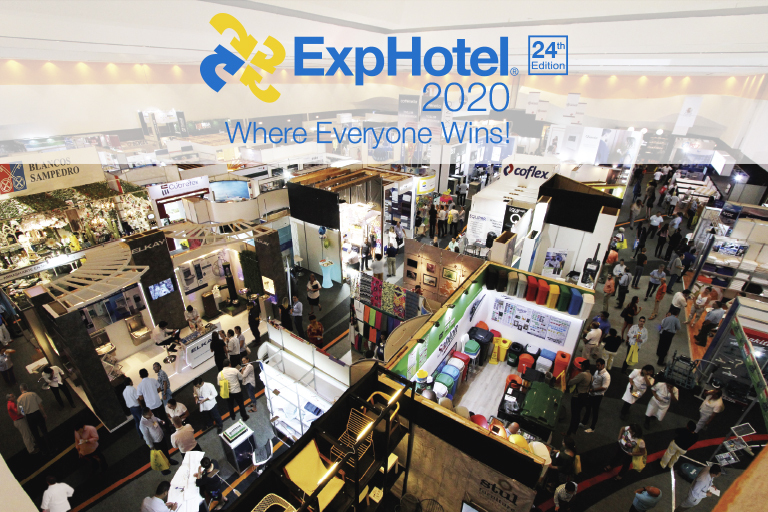 Special events: Activations – B2B MEETINGS – Gastronomic Sampler – Mixology – Showrooms – Master Conferences – Commercial Technical Presentations – International Pavilions – Cocktail Contest – Contests Housekeeping. Provenance: 72.02% South of the country, 18.02% International, 7.14% Center of the country, 2.82% North of the country. Sectors: 46% Great Tourism and 5 stars · 14% Hotels of 4, 3 stars and Time-sharing · 32% Restaurants, Pubs and Coffee Shop · 2% Industrial dining rooms. · 2.5% Schools and Universities, Condominiums and Retrofit Center · 1.5% Governmental institutions · And 2% Other Sectors. Scale: 37.01% management, 21.09% owners and members, 18.01% executive chefs, 12.03% directors, 9.02% purchasers, 1.02% administrative, 1.82% others. Budget: $ 118,420.00 USD Average of investment for short-term visitor.